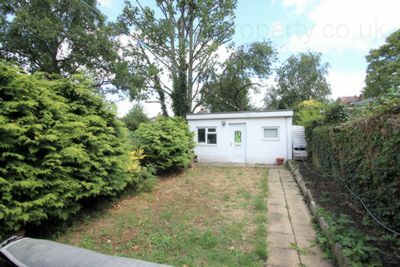 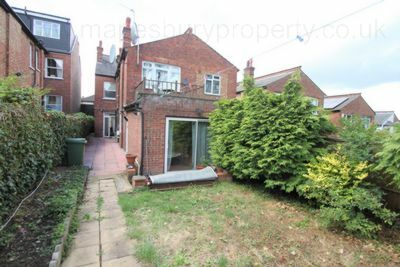 1 bedroom ground floor garden flat for rent in NW10. 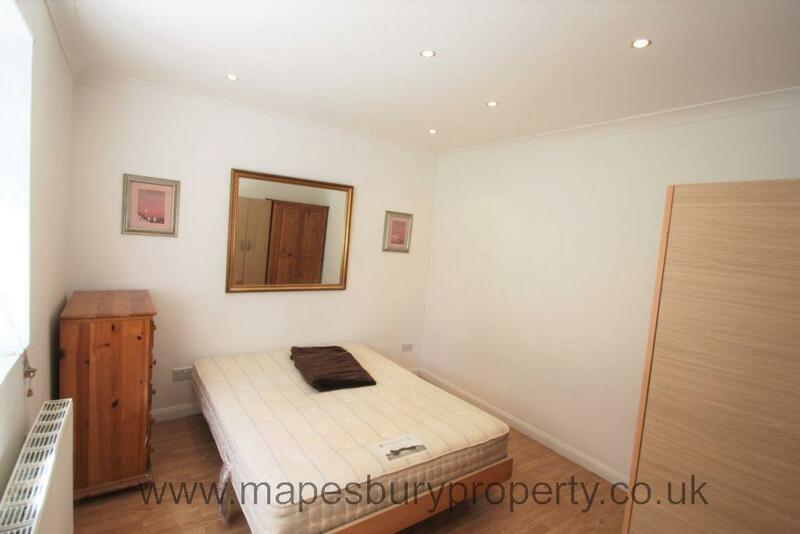 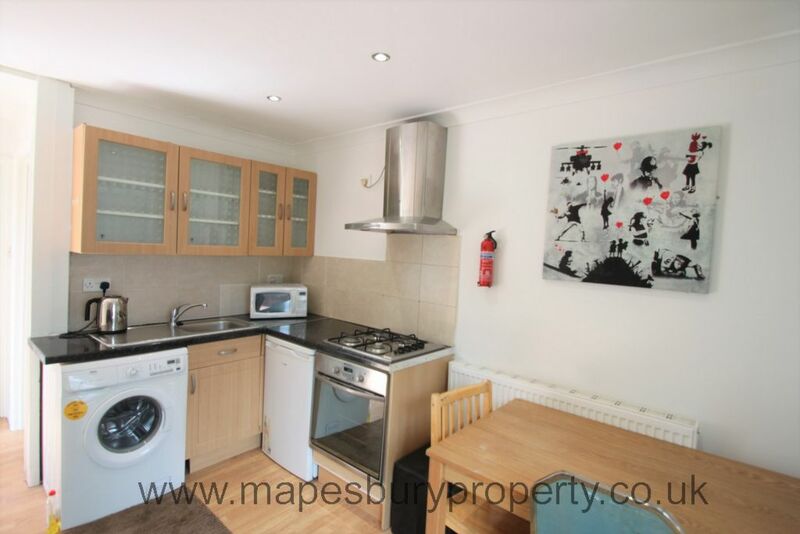 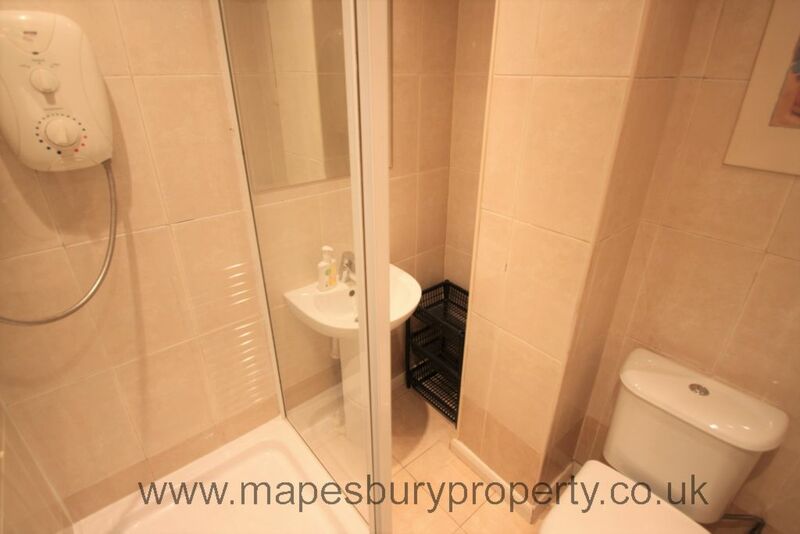 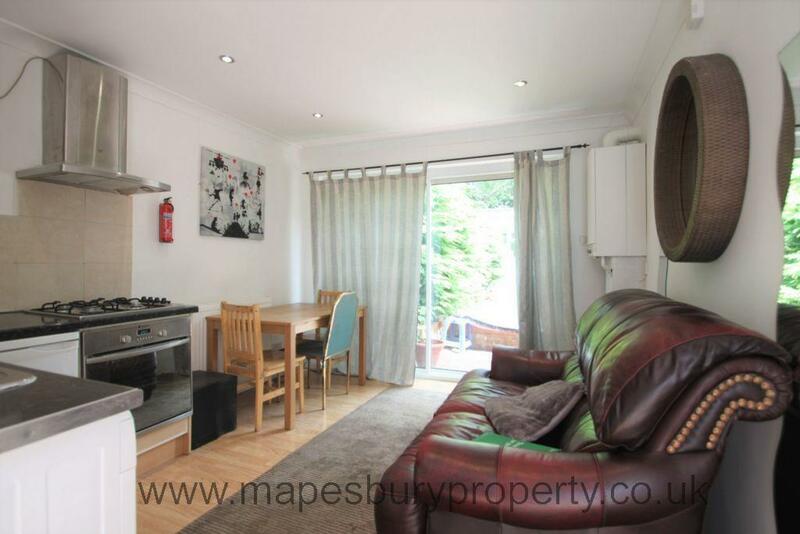 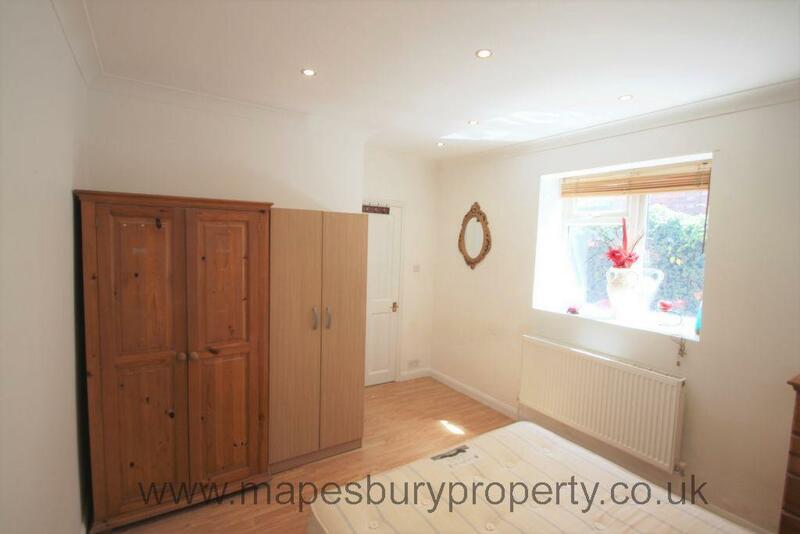 This property has recently been refurbished and consists of a spacious kitchen/dining room with own washing machine, large bright bedroom and a fully tiled modern shower room. 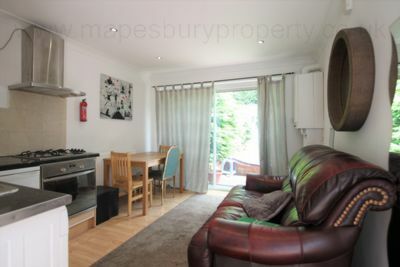 Property benefits from access to a garden accesible via the living room and is supplied fully furnished. 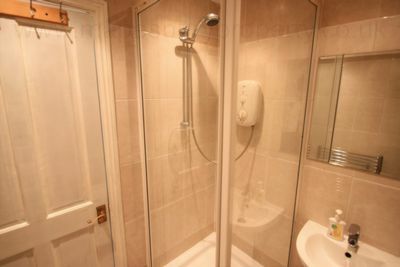 The property is within walking distance of the shops, cafes and restaurants of Willesden Green.